​"If we could comprehend all the good things contained in Holy Communion, nothing more would be wanting to content the heart of man." 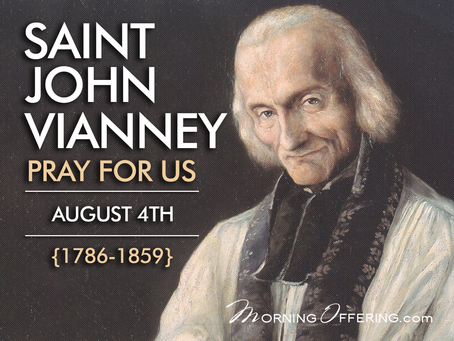 St. John Vianney (1786–1859) was born in France to a farming family, one of six children of devout Catholic parents. 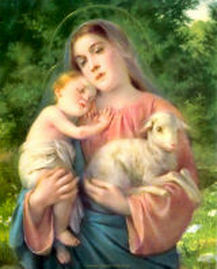 He was baptized on the day of his birth. When he was four years old the French Revolution erupted, and priests were forced into hiding. Every day they risked their lives to give the sacraments, and John looked up to them as heroes. His First Holy Communion and Confirmation were made in secrecy. After the Church in France was reestablished, John studied for the priesthood. He had difficulty in his studies due to his lack of formal education during the turmoil of the revolution, but his great desire carried him through. After his ordination he became a parish priest assigned to the small country town of Ars. There he picked up the carnage the revolution had left in the souls of the French people. Many were indifferent to, and ignorant of, the Faith. John performed great penances for the people and received many graces for their conversion. He had the gifts of miracle-working, prophecy, hidden knowledge, and discernment of spirits. He was soon known internationally, and people came from afar to see him. 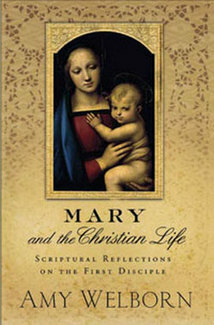 Year after year he spent 11-12 hours a day in the confessional, and up to 16 hours in the summer. By 1855 there were 20,000 pilgrims annually to Ars. Because of this St. John Vianney was tormented by evil spirits throughout his life, especially when he attempted to get his two to three hours of sleep a night. 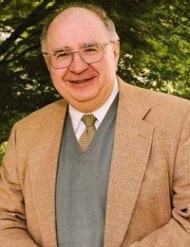 He died at the age of 73 after serving 40 years as a parish priest. Over 300 priests and 6,000 people attended his funeral. St. John Vianney is the patron saint of confessors and priests. 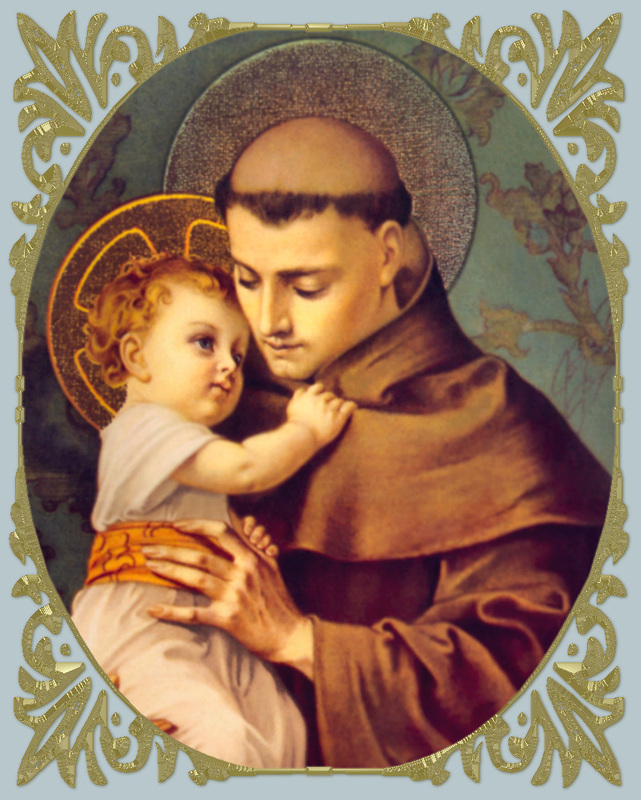 His feast day is August 4th. The Feast of Corpus Christi (Latin for Body of Christ), also known as Corpus Domini, is a Latin Rite liturgical solemnity celebrating the tradition and belief in the body and blood of Jesus Christ and his Real Presence in the Eucharist. It emphasizes the joy of the institution of the Eucharist, which was observed on Maundy Thursday in the somber atmosphere of the nearness of Good Friday. The feast is liturgically celebrated on the Thursday after Trinity Sunday or, "where the Solemnity of The Most Holy Body and Blood of Christ is not a holy day of obligation, it is assigned to the Sunday after the Most Holy Trinity as its proper day". In 2016, the feast is celebrated on Sunday, May 29. 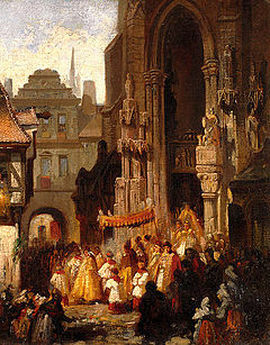 The institution of Corpus Christi as a feast in the Christian calendar resulted from approximately forty years of work on the part of Juliana of Liège, a 13th-century Norbertine canoness, also known as Juliana de Cornillon, born in 1191 or 1192 in Liège, Belgium, a city where there were groups of women dedicated to Eucharistic worship. Guided by exemplary priests, they lived together, devoted to prayer and to charitable works. Read more about the Feast and about Julianna of Liege. ​Trinity Sunday, officially called "The Solemnity of the Most Holy Trinity," is one of the few celebrations of the Christian Year that commemorates a reality and doctrine rather than a person or event. On Trinity Sunday, Christians remember and honor the eternal God: the Father, the Son, and the Holy Spirit. 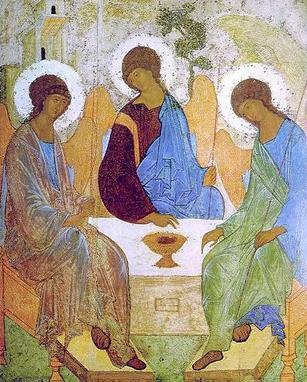 Trinity Sunday is celebrated the Sunday after Pentecost, (May 22, 2016) and lasts only one day, which is symbolic of the unity of the Trinity. 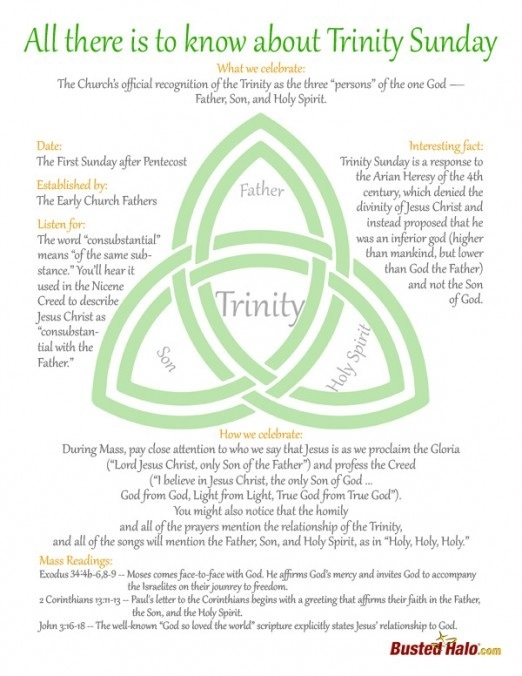 ​What is Trinity Sunday all about? Excellent question considering Trinity Sunday is this weekend! Busted Halo has the facts for you in this downloadable at-a-glance resource. Click here to download the image to the left. This excellent 90 minute lecture will change the way you think about God! 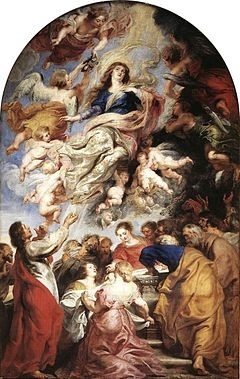 The month of May (Overview - Calendar) is the "month which the piety of the faithful has especially dedicated to Our Blessed Lady," and it is the occasion for a "moving tribute of faith and love which Catholics in every part of the world [pay] to the Queen of Heaven. During this month Christians, both in church and in the privacy of the home, offer up to Mary from their hearts an especially fervent and loving homage of prayer and veneration. 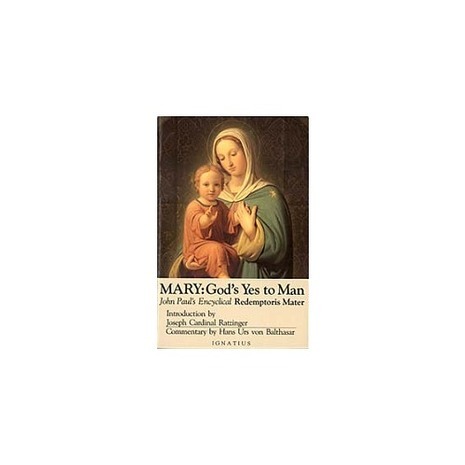 In this month, too, the benefits of God's mercy come down to us from her throne in greater abundance" (Paul VI: Encyclical on the Month of May, no. 1).